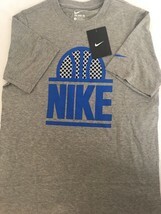 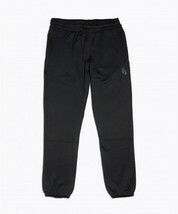 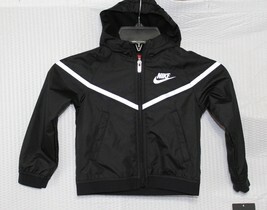 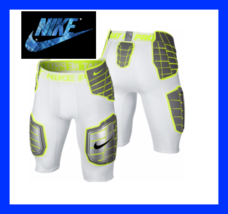 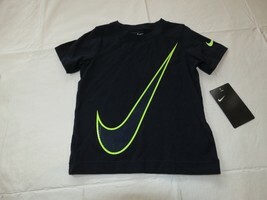 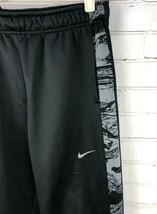 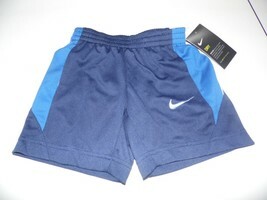 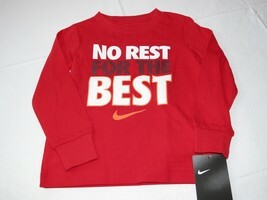 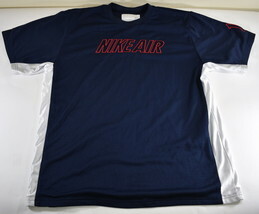 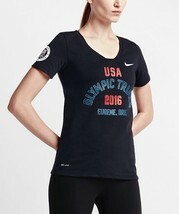 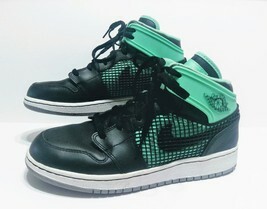 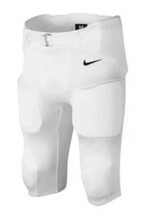 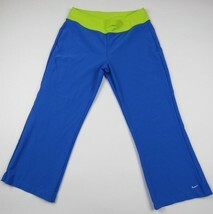 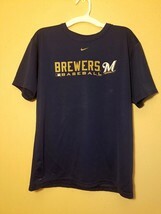 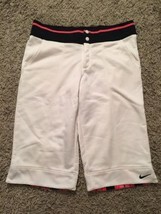 Nike is a leading, world-renowned athletic equipment manufacturer. 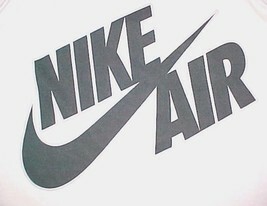 Since 1978, they've seen huge popularity boosts from sponsoring athletes like Michael Jordan, Serena Williams, and Tiger Woods. 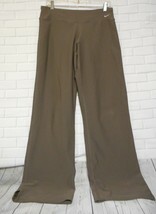 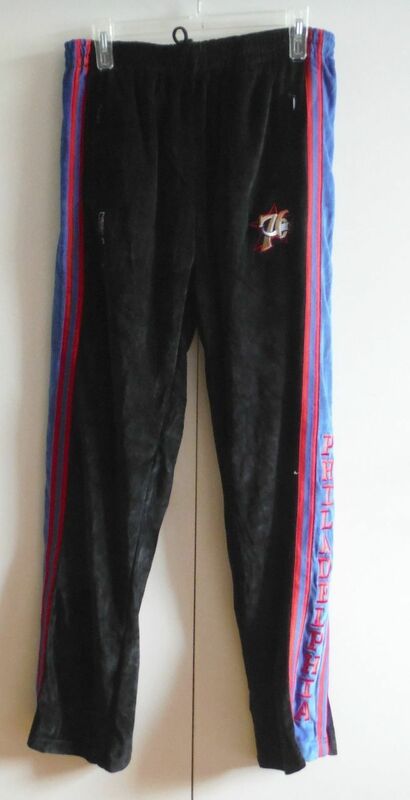 Great pair of pants. 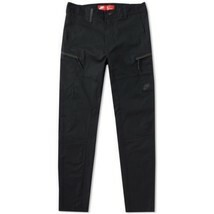 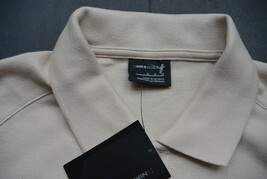 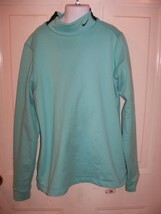 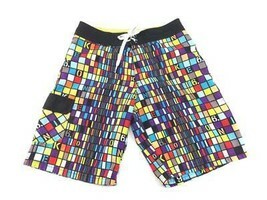 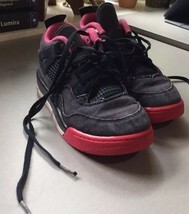 Light material, very comfortable. 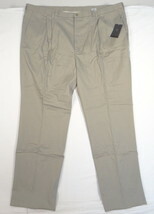 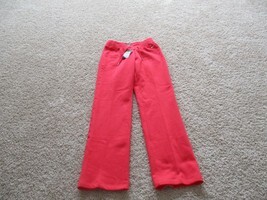 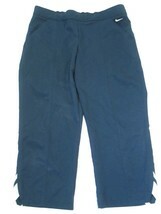 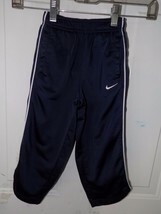 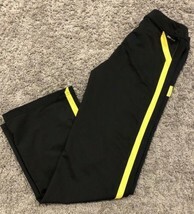 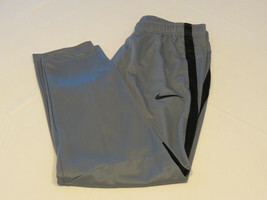 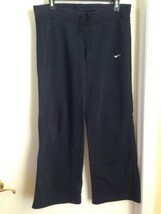 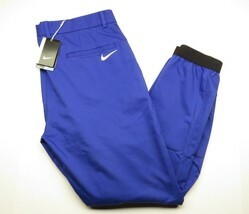 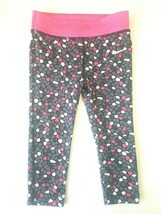 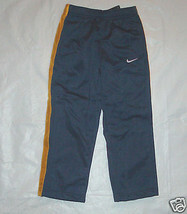 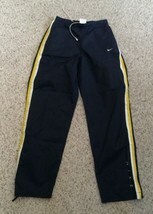 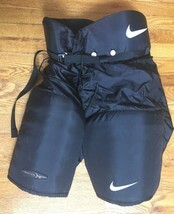 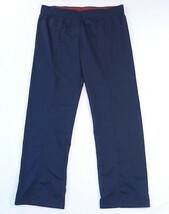 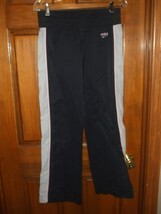 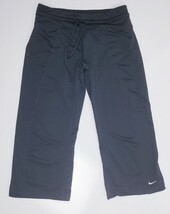 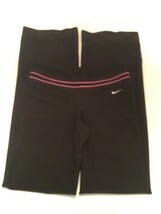 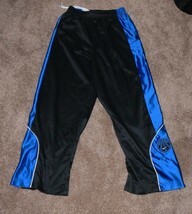 Women's Vintage NIKE Athletic Pants - Navy Blue - Medium - Fast Ship!